The scripts that are required for exporting game assets have been significantly updated in Harmony 15.0.5. Because scripts packaged with Harmony are copied to your user preferences when you first launch Harmony, but do not get replaced by Harmony when you launch it again, if you have used any version of Harmony between 15.0.0 and 15.0.4 inclusively, your preferences have the older versions of these scripts, and the updated scripts will not be copied to your preferences so as to avoid overwriting these older scripts. Hence, you must update the scripts in your preferences manually in order to be able to export your game assets from Harmony. To do this, you must copy them from the Harmony installation directory to your preferences. Right-click on the selected files and select Copy. In the top menu, select View and check the Hidden items option in the Show/hide section. Right-click inside the folder and select Paste. When prompted, confirm that you want to replace the existing files. Right-click on the selected file and select Copy "TB_ExportToSpriteSheets.js". 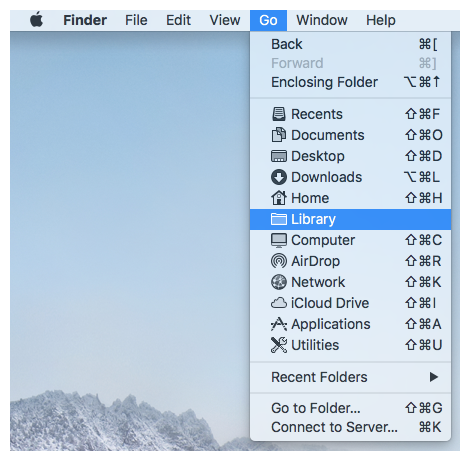 While holding the Alt key, in the top menu, select Go > Library. From there, go to Preferences/Toon Boom Animation/Toon Boom Harmony Advanced/1500-scripts. In the top menu, select Go > Computer. From there, double-click on the name of your computer's main partition (usually Macintosh HD), then go to USA_DB/users/<username>/Harmony Advanced/1500-scripts.